A beautifully warm alternative to yellow gold, the Signature Red Gold variant has the allure of timeless elegance. 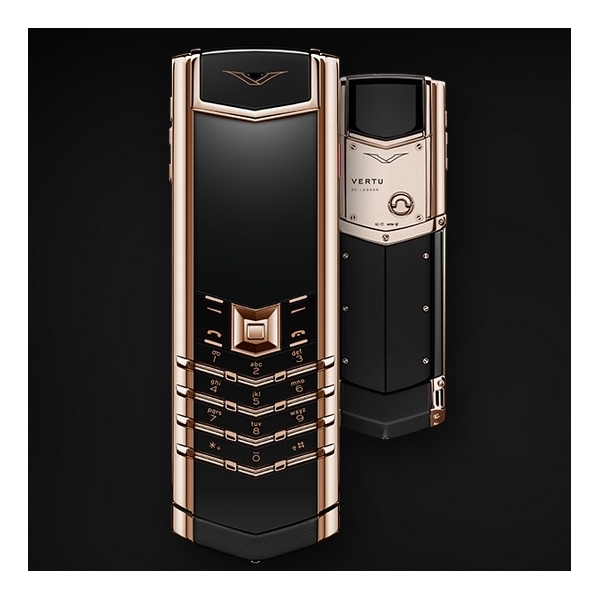 Encased in perfectly polished 18 carat red gold, its elegance is exemplified by the resilient ceramic cover. 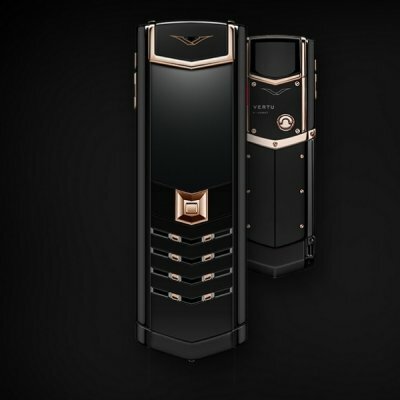 18 carat red gold keys proudly stand against the sapphire face pieces, showcasing the V design cues of Signature. 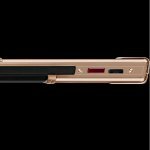 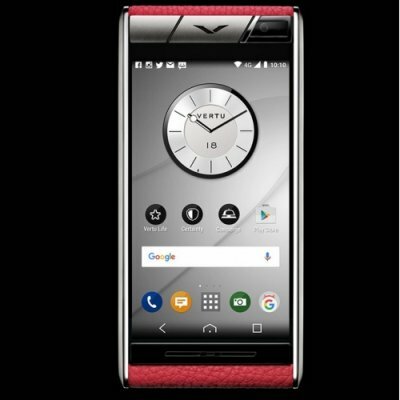 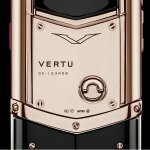 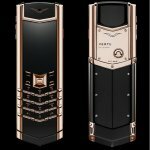 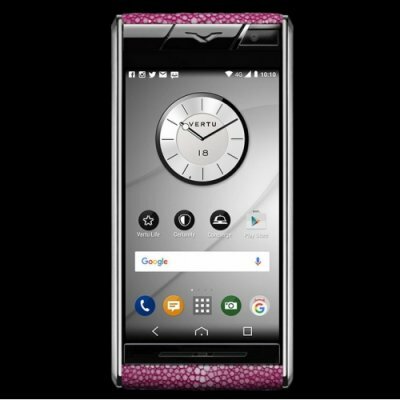 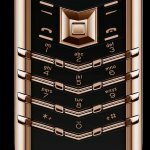 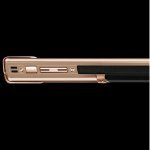 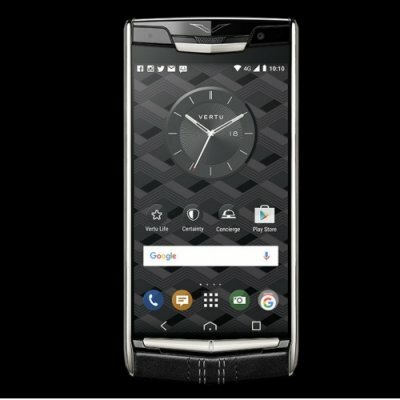 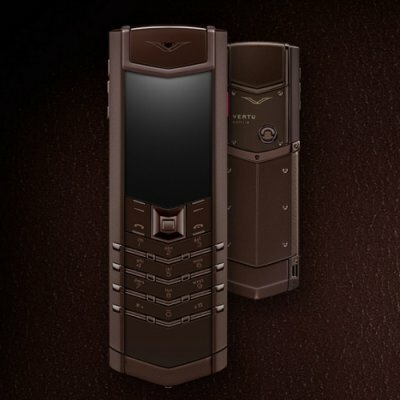 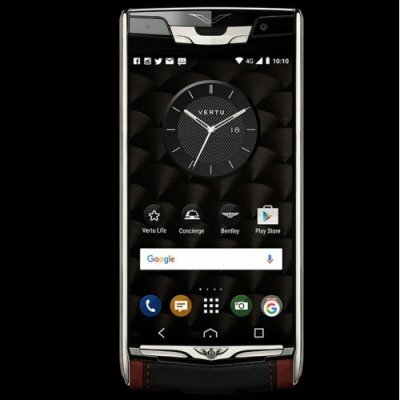 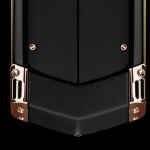 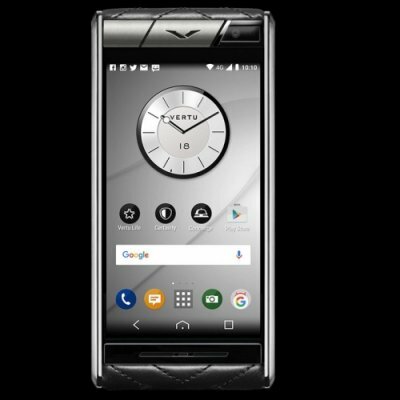 As we use the finest natural materials, your Vertu may vary to what you see here.